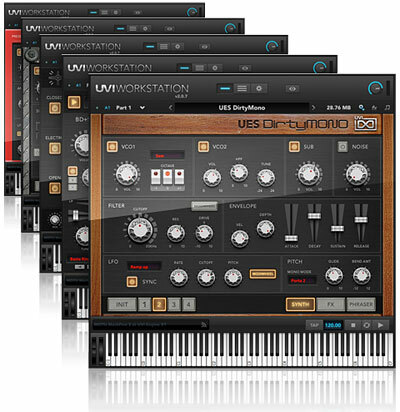 UVI is at it again giving you an opportunity to demo their Electro Suite. This bundle features tools used to create your own EDM music. The 5 instruments of Electro Suite – DrumShaper, DirtyMONO, CarminePoly, SweepMachine and MissionControl – come packed with nearly 4.5 GB of sample material carefully recorded from over 2 decades of choice equipment at 24-bit / 96 kHz and then professionally mastered. Giving you a huge palette of sounds ready to go straight away. To demo the free version, Click HERE.